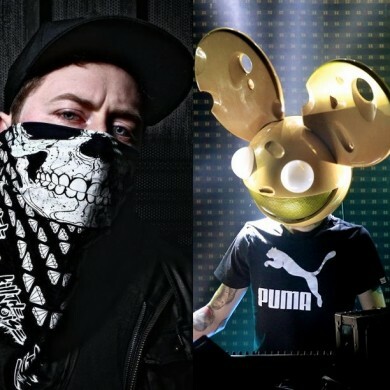 A collaboration with an unlikely ally highlights a handful of new projects Deadmau5 has been sharing over the past few weeks. Joining him in the studio this time around is Kill The Noise, who I’m sure had a hand in bringing that dark vibe to the tune. 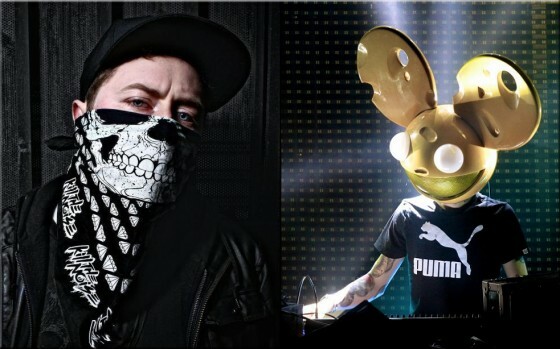 I wouldn’t directly compare Killthemau5 to anything in Zimmerman’s current arsenal, but can hear notes of his glitchy percussive style used in tracks like Sleepless or Telemiscommunications.